Varnish Clear Gloss Poly-urethane | Exalto Emirates LLC. 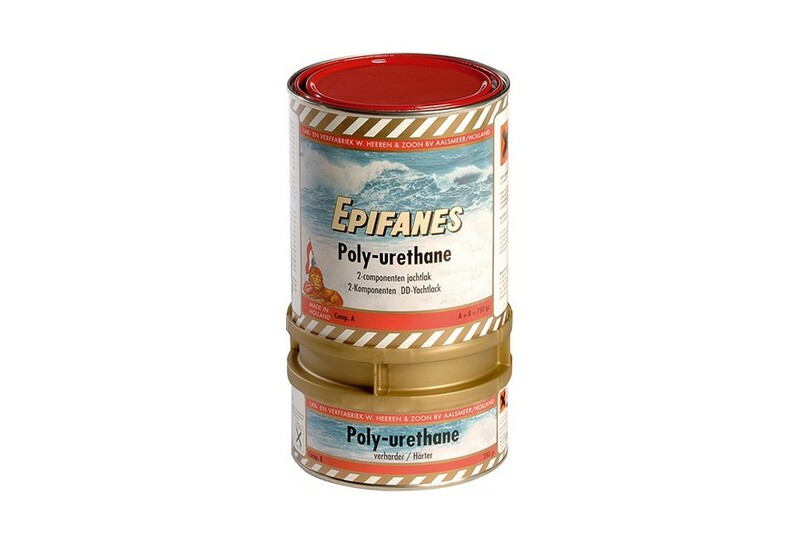 A high gloss, two-component, polyester saturated, aliphatic urethane finish with excellent outdoor durability. Contains a UV-filter. 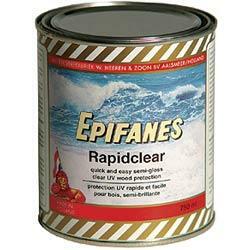 To be used on intact existing poly-urethane varnish systems, as a complete varnish system on bare dimensionally stable wood (i.e. 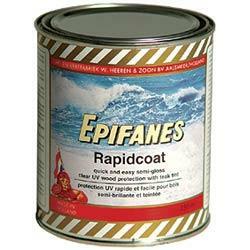 marine plywood), as a build-up coat prior to a onecomponent varnish system, as a protective coat on epoxy resins or as an intermediate coat on epoxy resins when a one-component finish is desired. 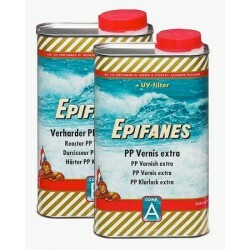 Suitable for fresh and salt water, for interior and exterior use. 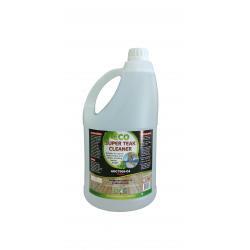 Mixing ratio is 2 parts component A to one part component B by weight. Each can of base is partially full. Pour the reactor (B) into the can of base (A) and stir thoroughly. Allow to activate for 20-30 minutes before use. Potlife after mixing 3-4 hours at 20°C (70° F.) Temperature should be between 15°C and 27°C (60°- 80°F.) during application. 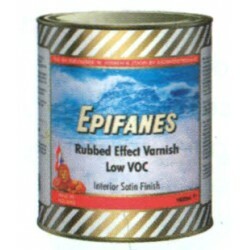 Thinner : Brush/ roller application - Epifanes poly-urethane brushthinner. 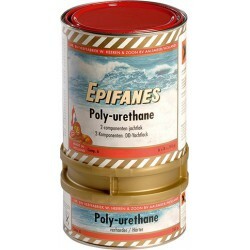 Spray application - Epifanes poly-urethane spraythinner. Recoatable : After 24 hours at 18°C (65°F.). Coverage : 750 g is sufficient for 9 m² (96 ft²).